Old agronomist in a cotton field in West Texas. 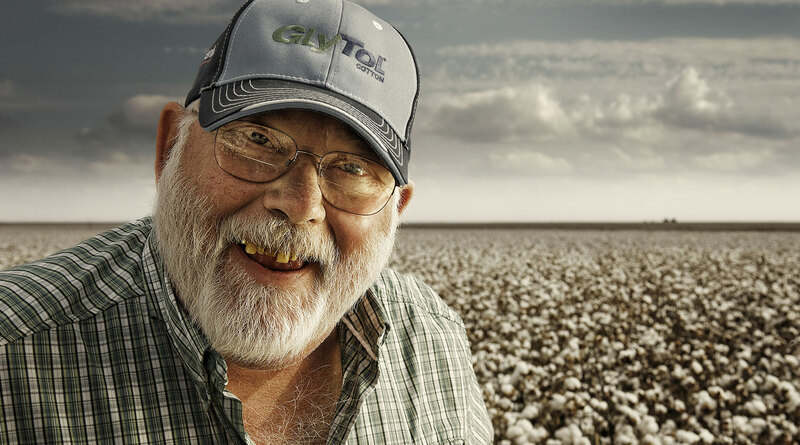 Old grizzled agronomist in a cotton field in West Texas. © 2014 Robert Randall Photography.